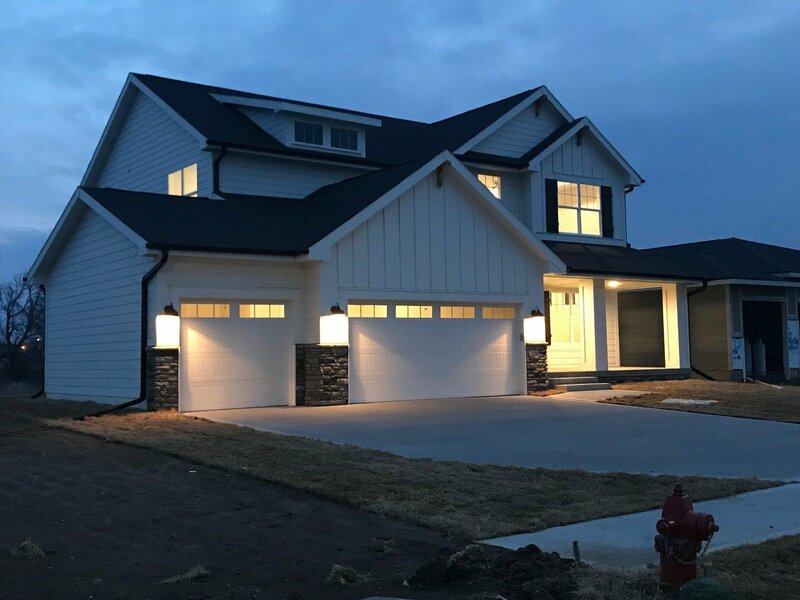 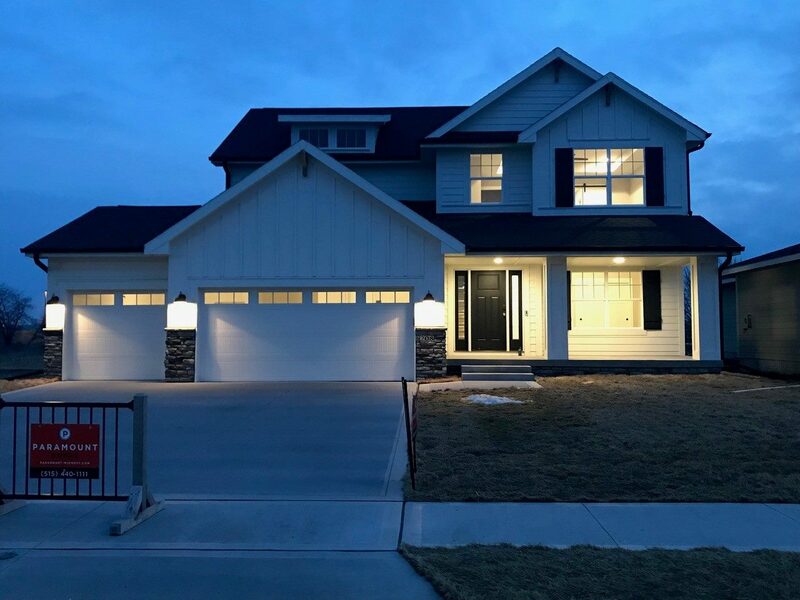 This two-story home features Craftsman style exterior details, a covered front porch, stone fireplace, and Craftsman trim throughout. 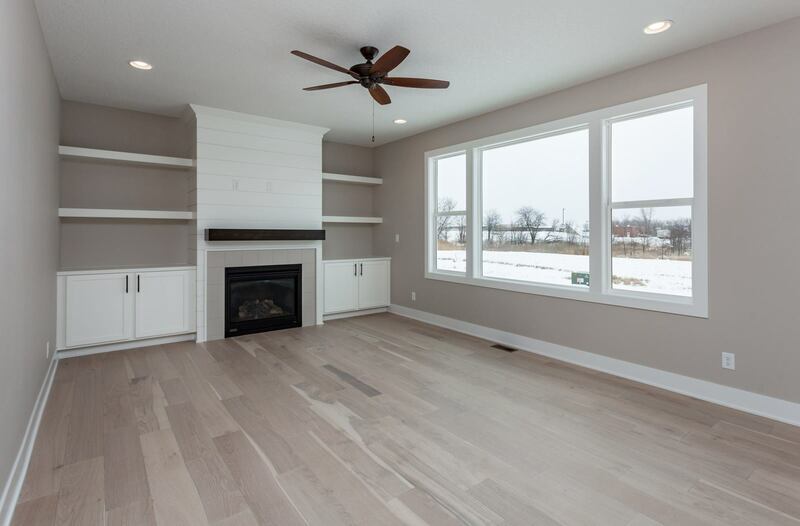 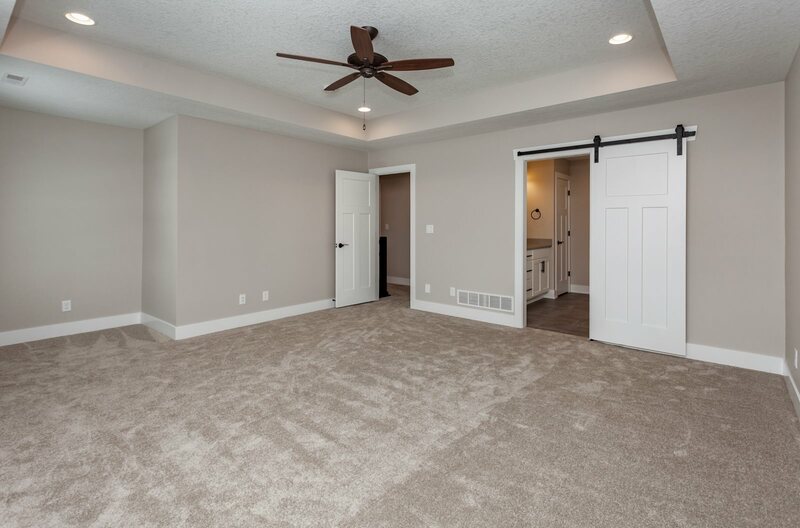 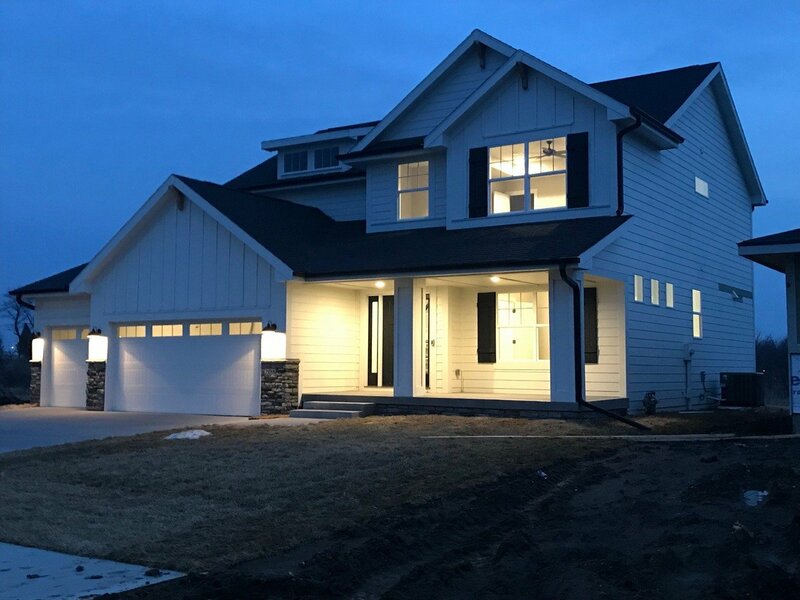 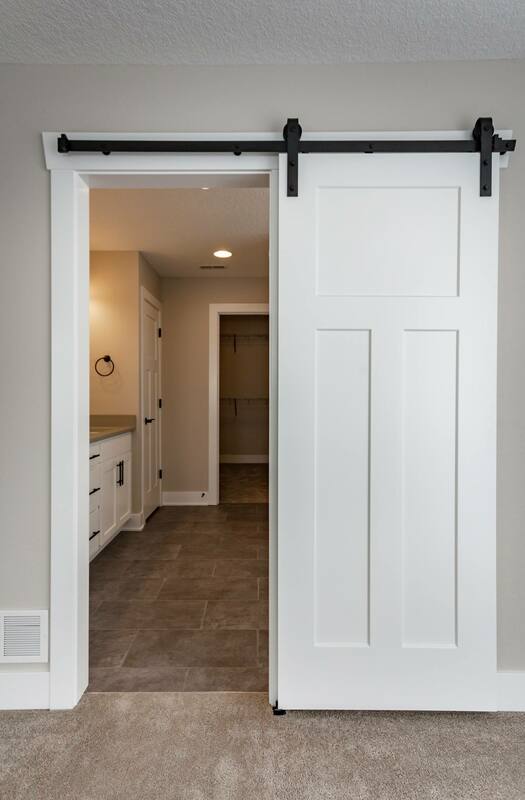 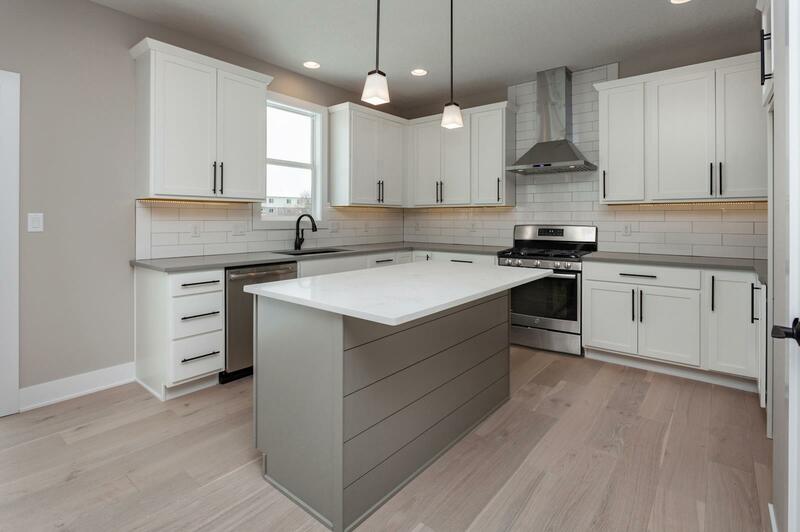 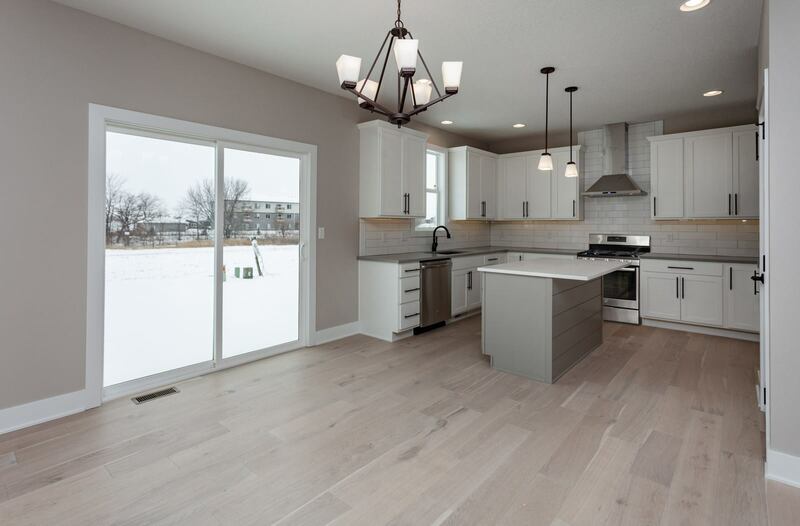 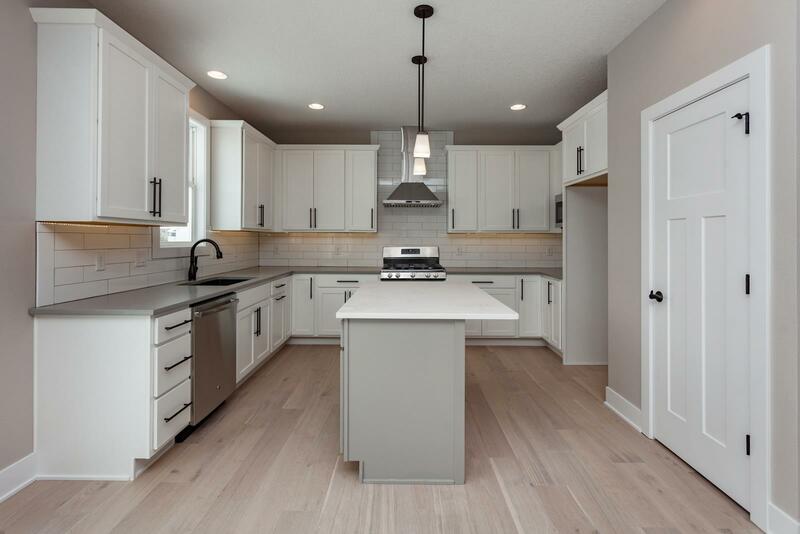 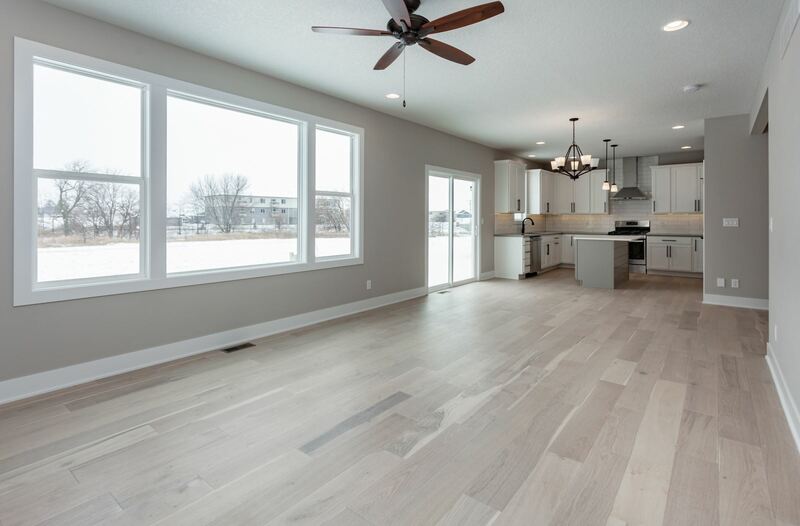 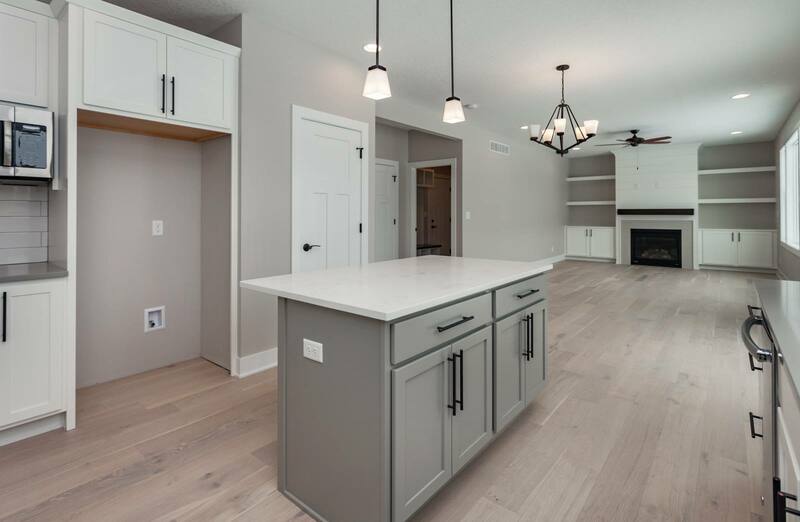 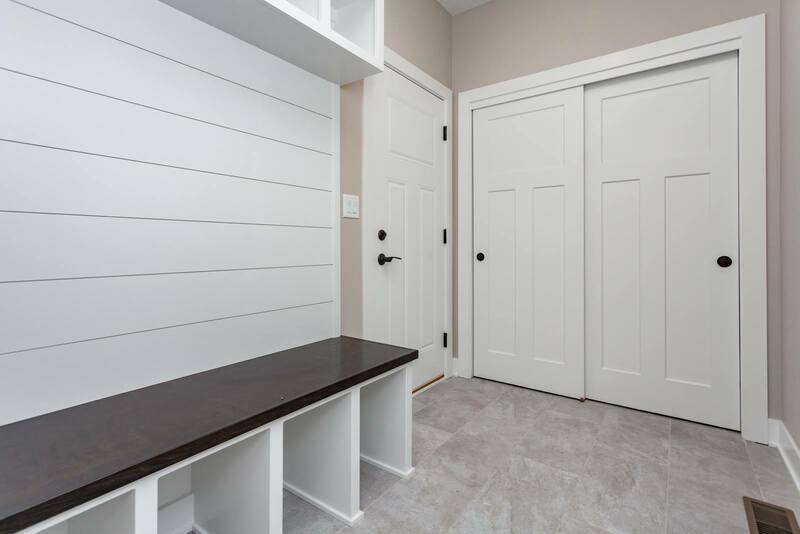 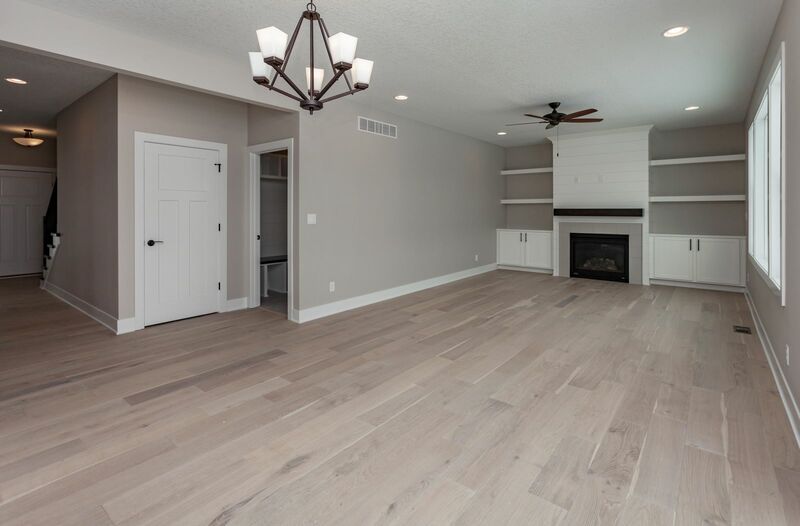 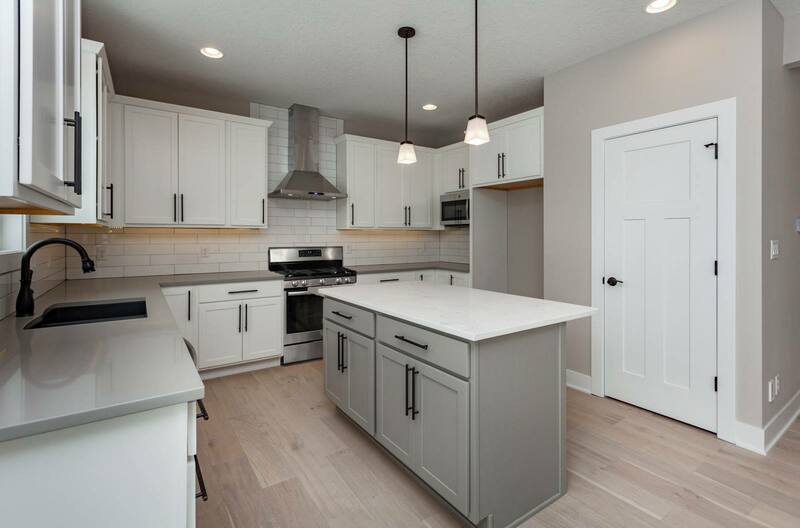 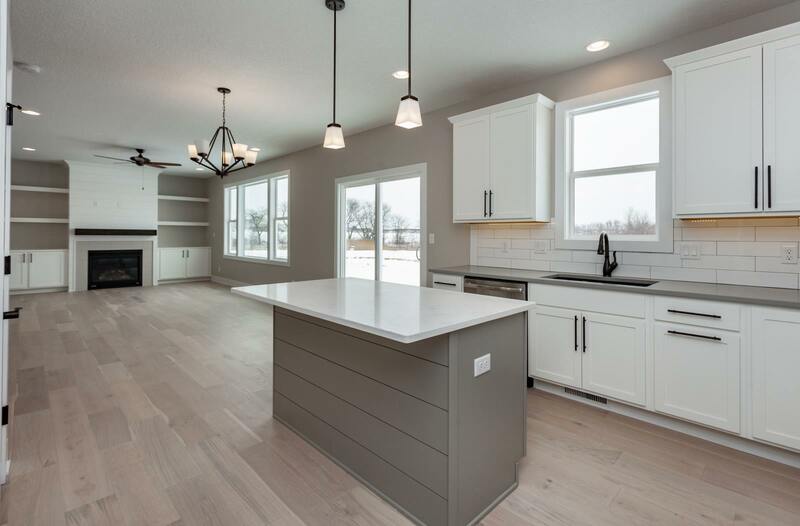 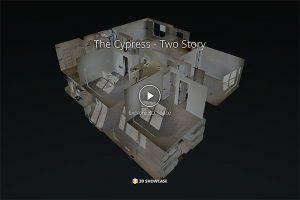 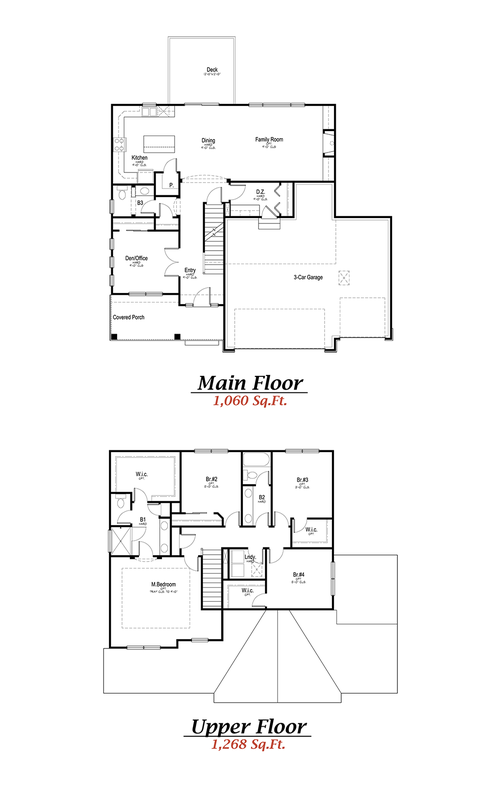 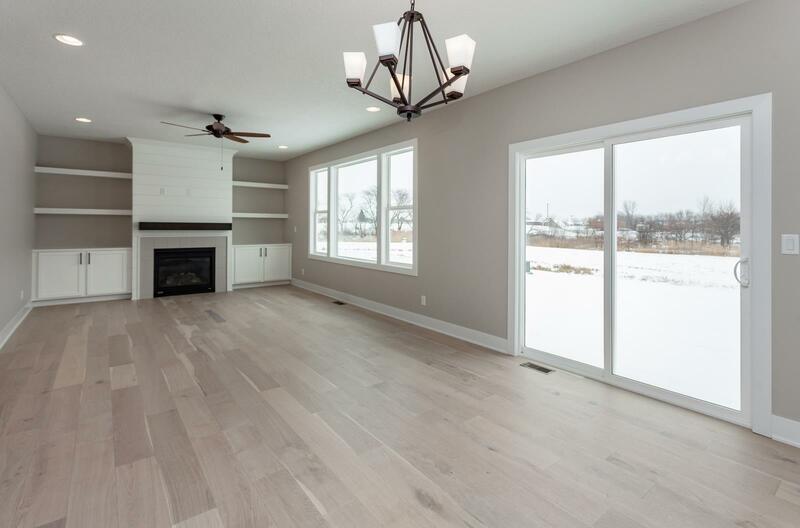 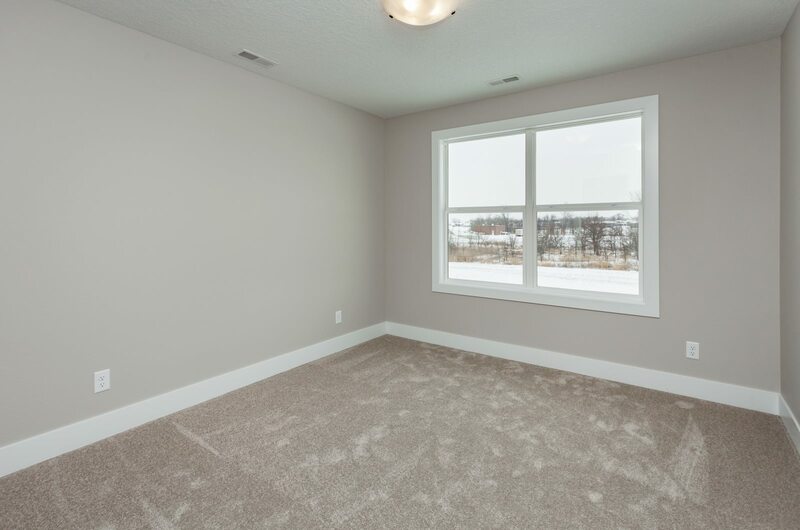 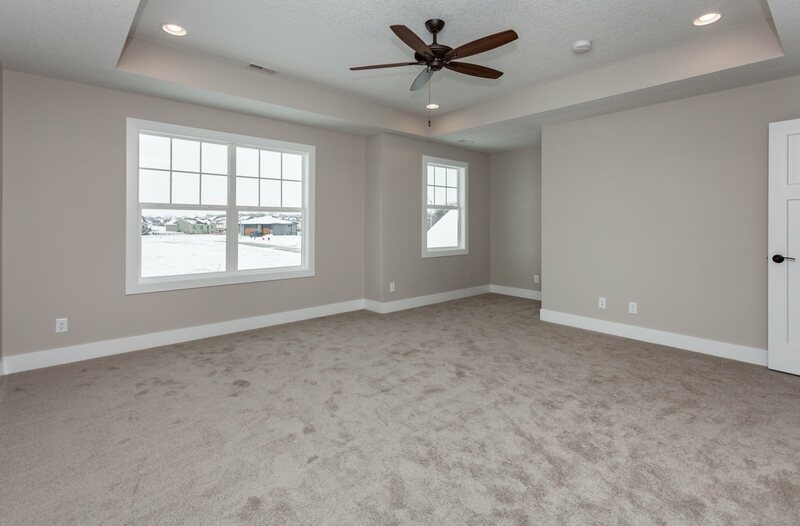 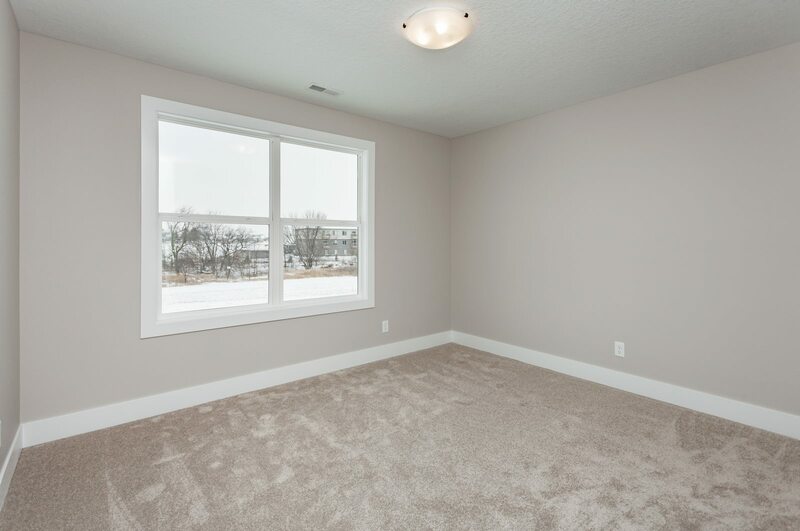 A great place to raise a family, the Cypress Prairie has an open floor plan with a dining & great room opening to a large kitchen & walk-in pantry. 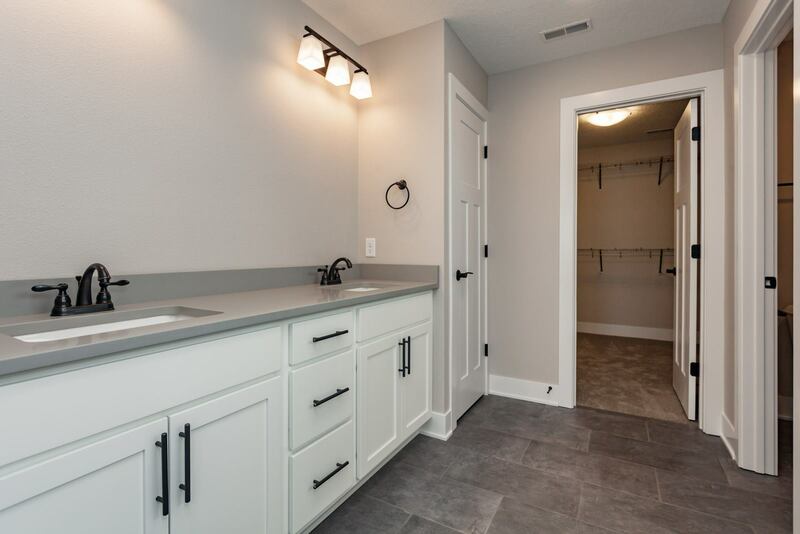 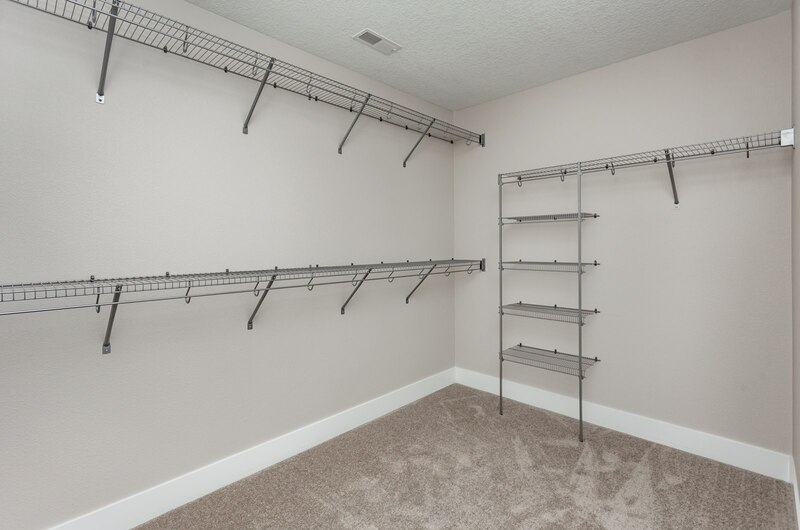 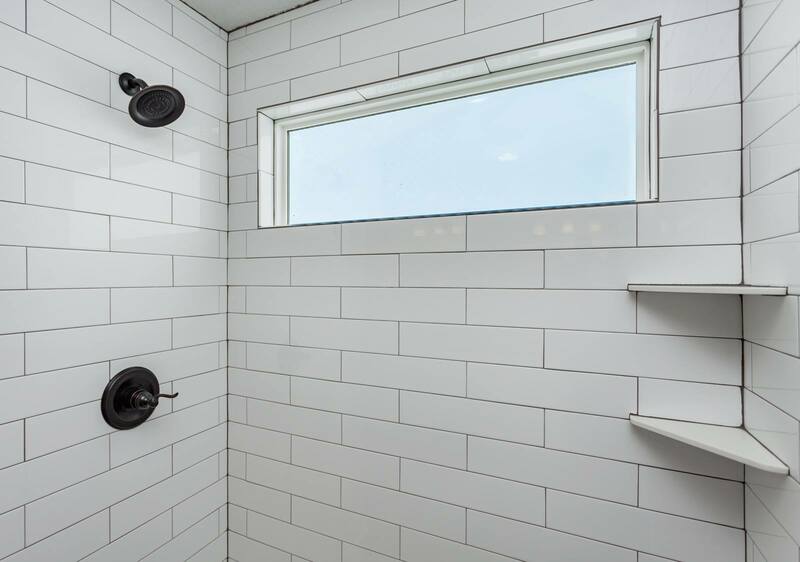 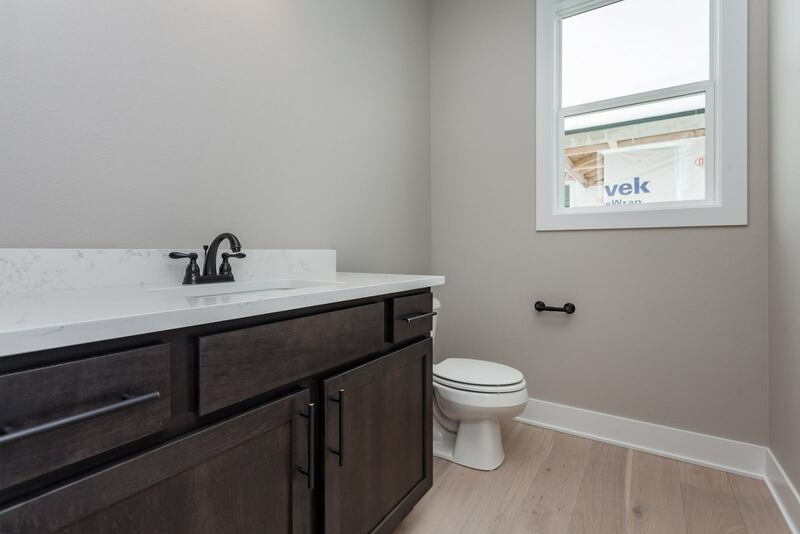 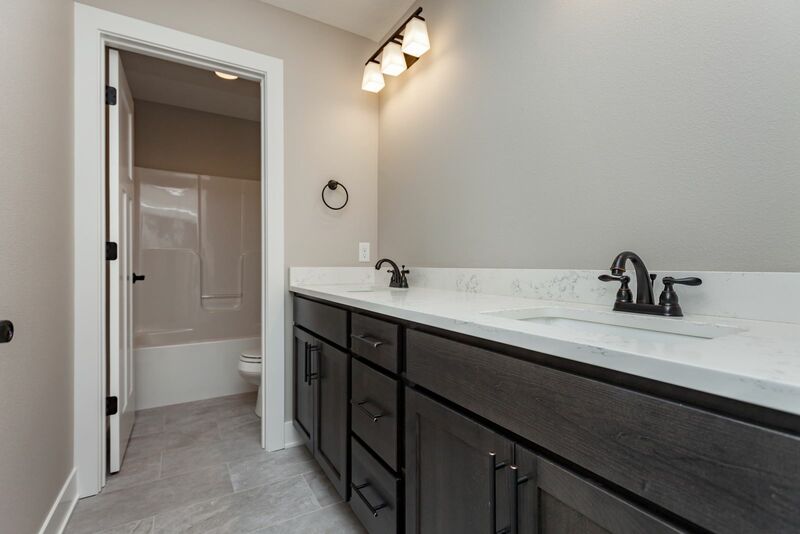 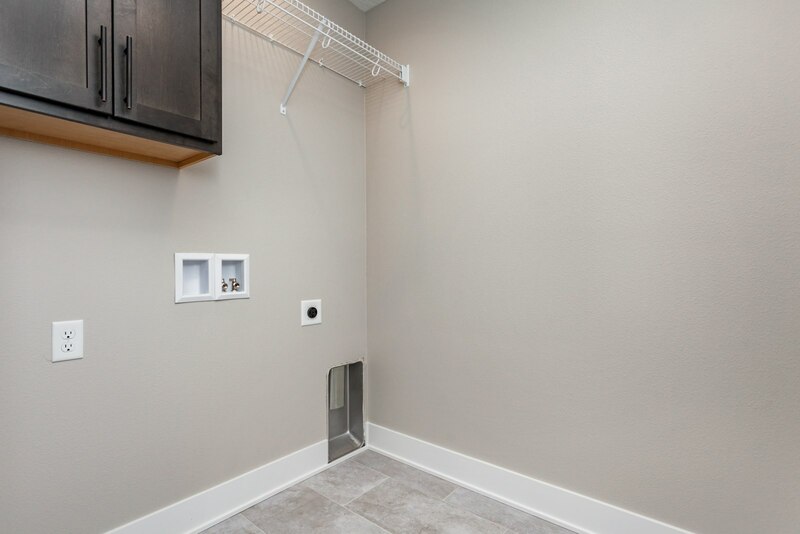 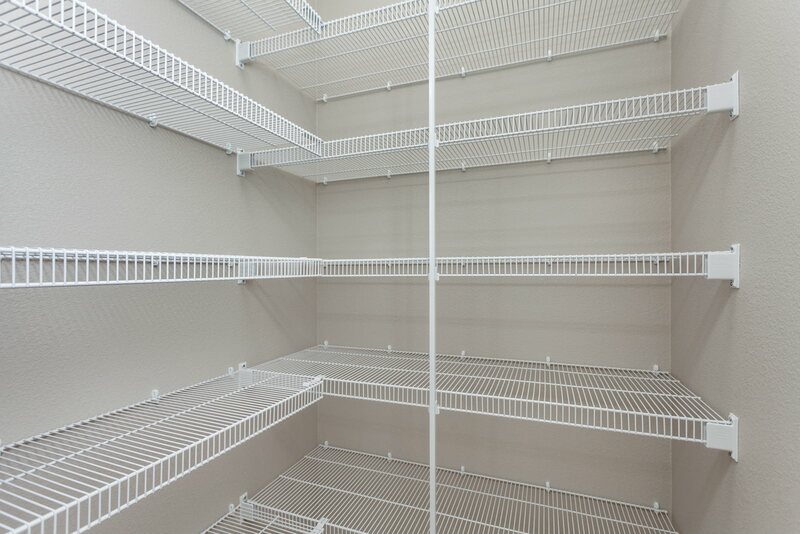 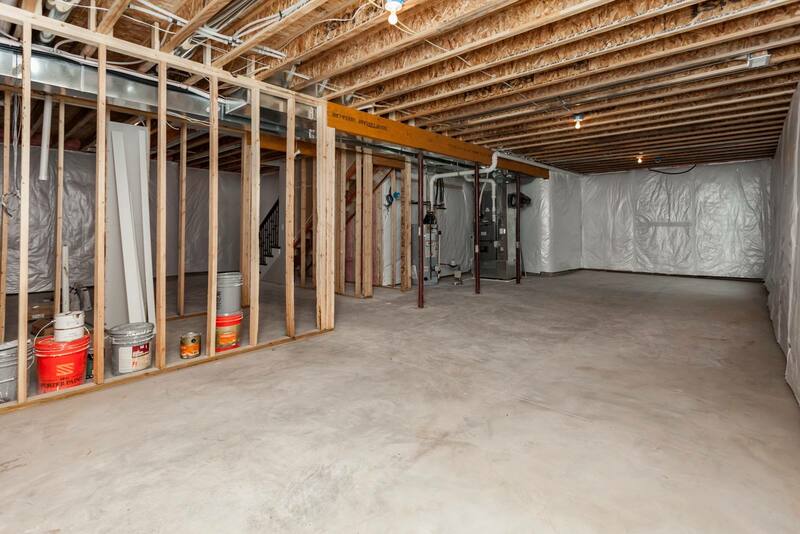 Enjoy the convenience of the second floor laundry and the luxury of a large master suite with tile shower, double vanity and large-walk in closet. 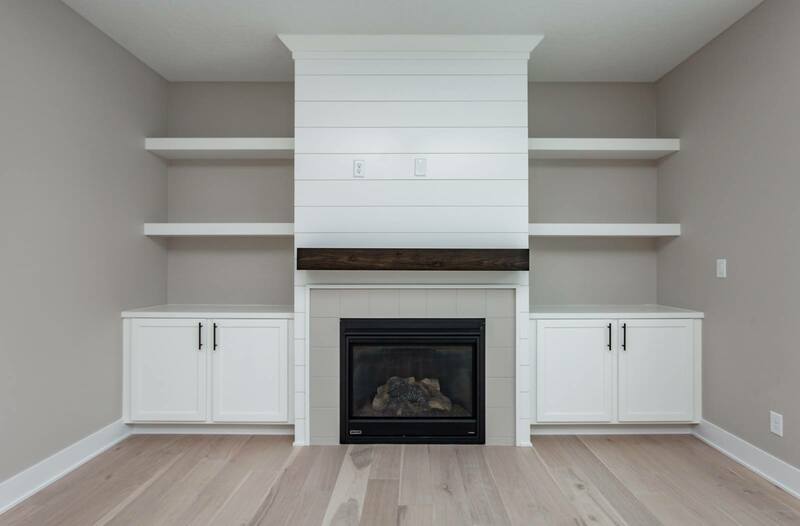 The main floor great room will have a stone fireplace with craftsman look mantle and a Built-in in the main floor great room. 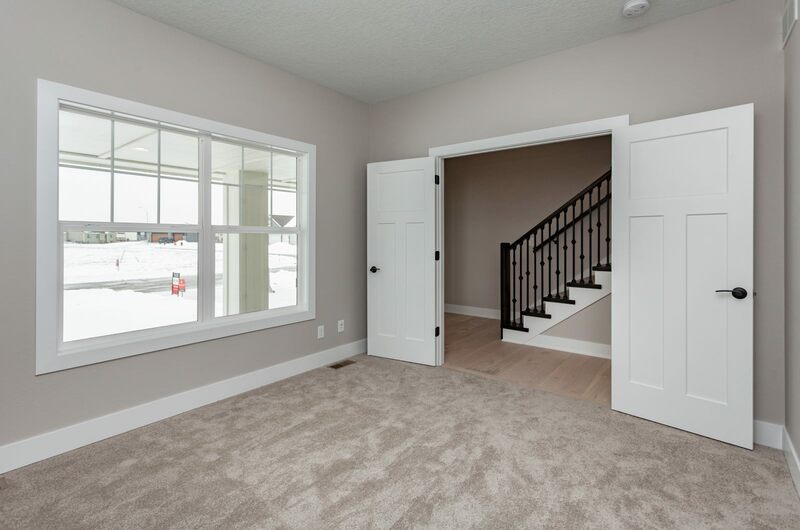 Craftsman trim throughout home: the stairwell will feature painted wood tread ends, a railing with iron spindles. 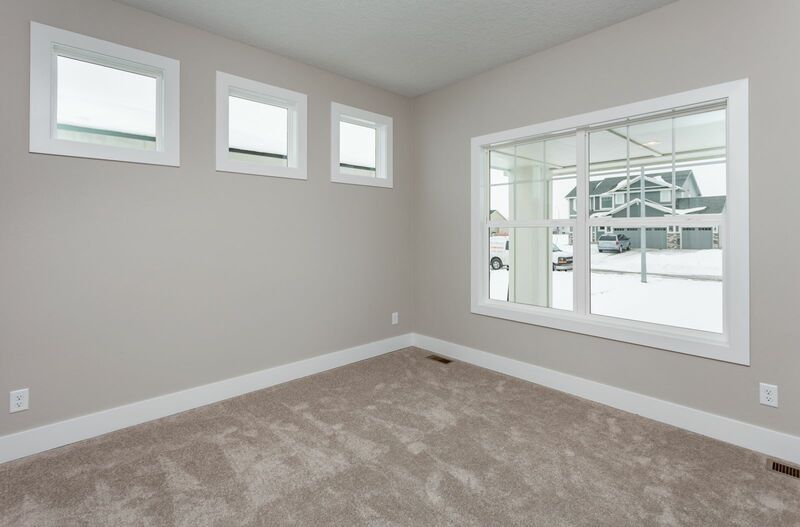 The trim will be 5 ½” base, 3 ½” window casing with accent molding.